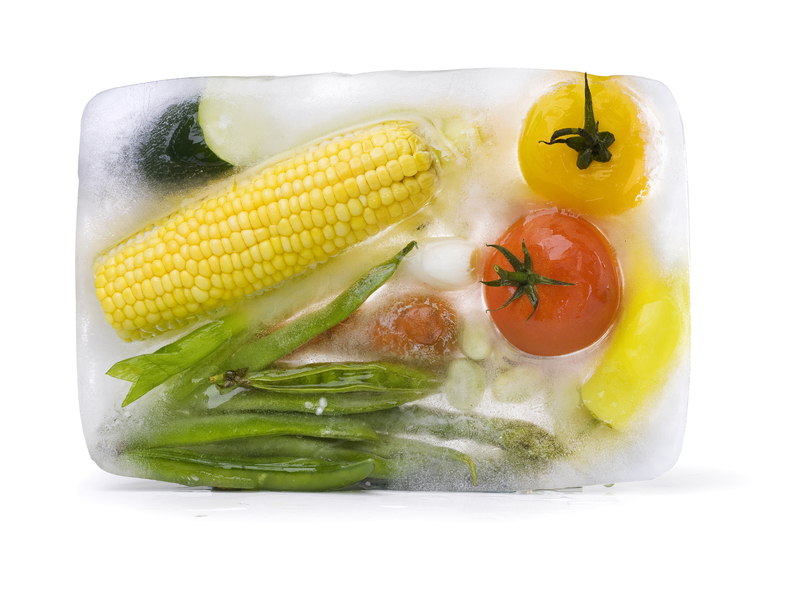 The new product development team at a Fortune 500 consumer packaged goods company had developed a disruptive heat-and-serve frozen meal product. Though they had experience bringing a variety of consumer products to market successfully, they had very little in-house experience within the frozen foods retail market. The team lacked first-hand expertise and were worried that without direct insights and strategic guidance, the new product would not reach it’s full potential or target market share. In order to maximize the substantial resources they had devoted to developing and prototyping this new product, the team needed help to develop an effective launch strategy and timeline to execute a successful launch. Maven identified, qualified, and delivered over two dozen frozen food experts. The team then chose to conduct Telephone Consultations with two individuals with deep experience developing go-to-market strategies for new frozen food products. Following the conversations, the team sent the Mavens a prototype of their new product. The frozen foods experts prepared and reviewed the product in their own home. The team then was able to reconnect with the Mavens to develop a detailed strategy and timeline for the new product launch once each Maven had become better acquainted with their product. Once the launch strategy had been finalized, the two frozen foods experts provided ongoing support and feedback through the final launch phase.